You're best choice for Wireless communication infrastructure. We’ve built communication towers throughout the United States for nearly two decades. 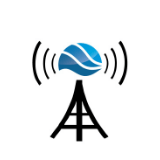 We help carriers provide wireless communications service throughout the country. With over 20 years of experience in the wireless communication infrastructure industry, we’re experts in all things towers. Here are some of the services we provide. We understand the kind of effort and resources it takes to develop quality communication towers. In fact, we have a portfolio of towers across the country. From difficult zoning jurisdictions to rural communities we have the resources needed to provide strategic coverage for wireless carriers. 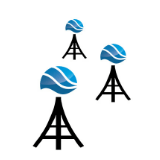 We’ve owned cellular towers for years; we understand the industry and our client’s needs. We represent a large portfolio of sites all over the country, and it’s always growing. Contact us for more information on available tower locations. We manage and operate communication towers across the United States. Our towers are designed to accommodate multiple wireless carriers’ antennae and equipment. We regularly maintain our towers in order to keep our facilities operating efficiently. With our large portfolio of communication towers, we can work with you to provide a solution to your wireless infrastructure needs. We’d love to talk more about how we can help you. Please fill out the form below, or give us a call. We look forward to hearing from you. 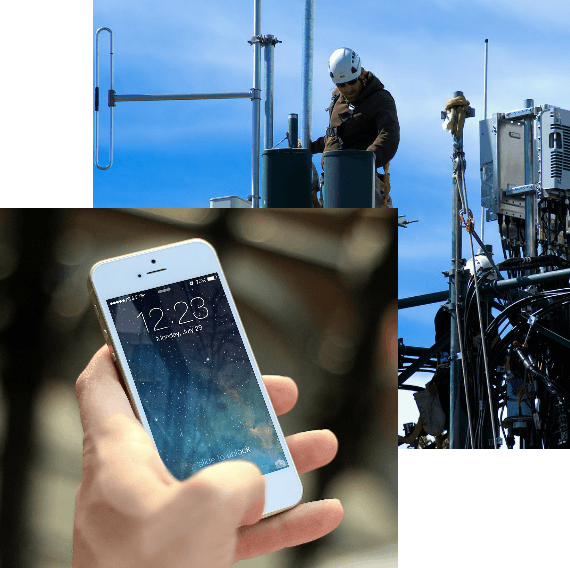 Personalized cellular tower expertise that you won’t get elsewhere.